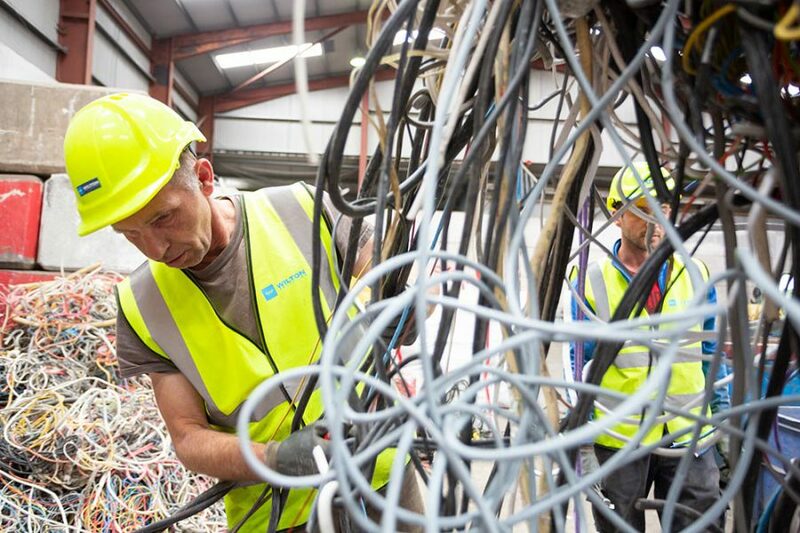 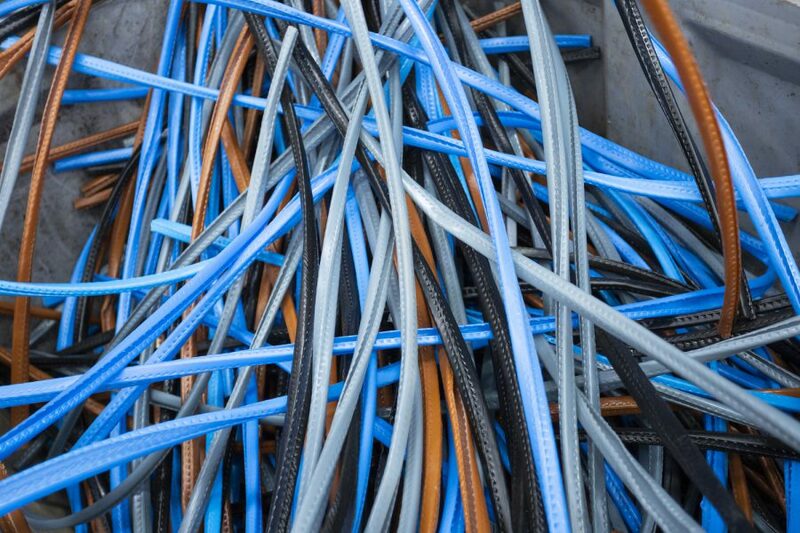 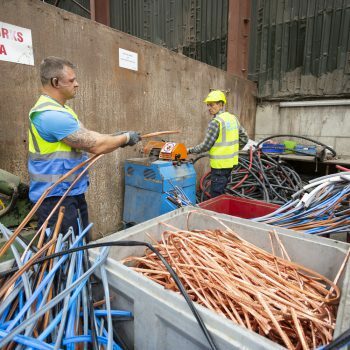 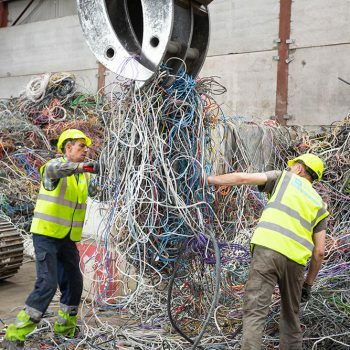 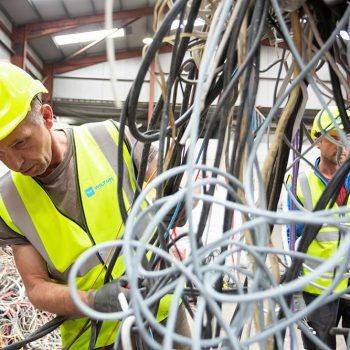 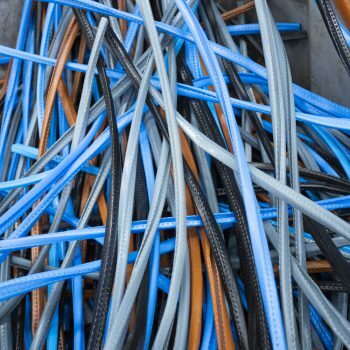 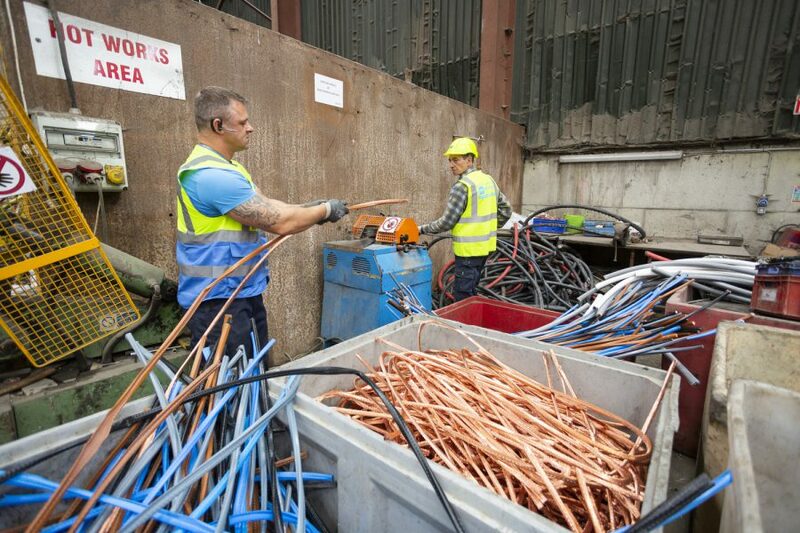 Old cable can be salvaged and recycled to produce many useful materials for the future, which is why the team at Wilton Recycling encourage you to ensure your scrap cables are proficiently recycled instead of simply thrown away. 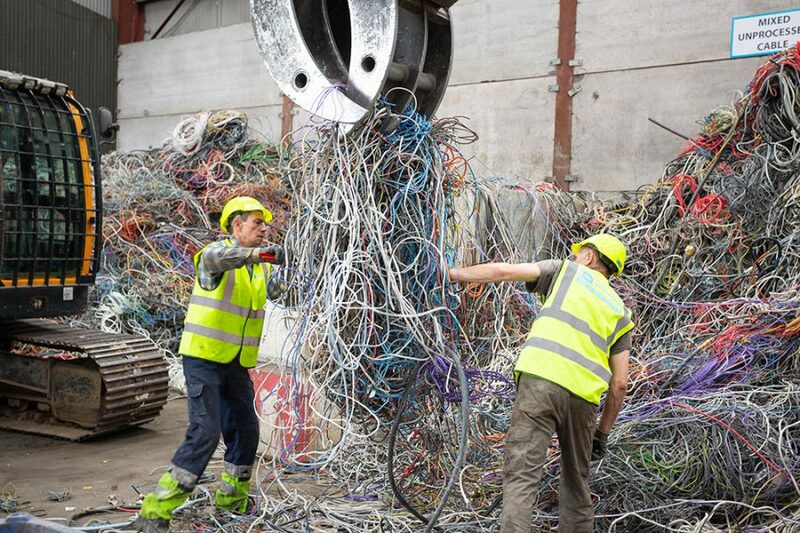 With our recycling facility, we can meticulously process scrap cables of all types and sizes. 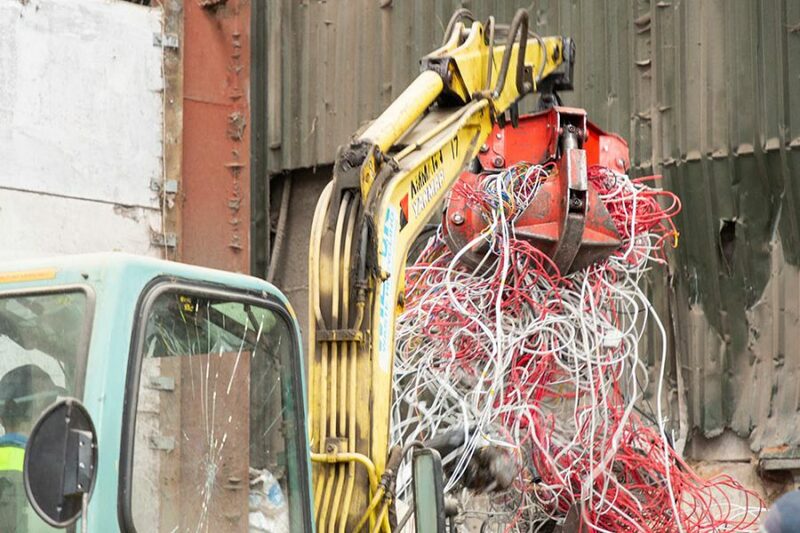 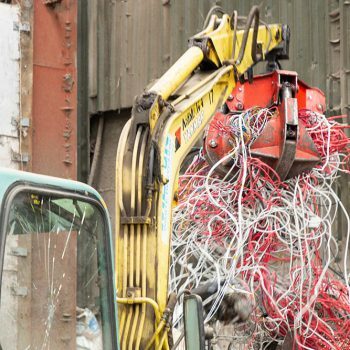 To discuss our scrap metal recycling services, or to sell scrap cables and wiring to us, don’t hesitate to contact our friendly team today.